Welcome to Rhinebeck, New York in the heart of the Hudson River Valley. day as an ideal travel destination. 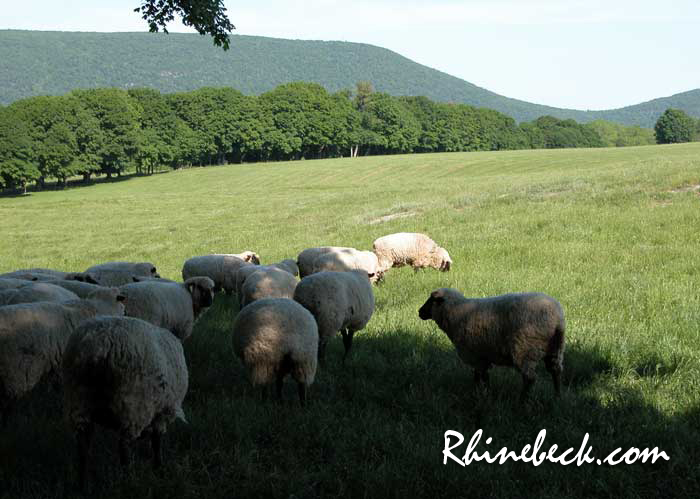 To suggest a site for the Rhinebeck Resource Guide click here.